1200 polled is a very small cross section of Agriculture . 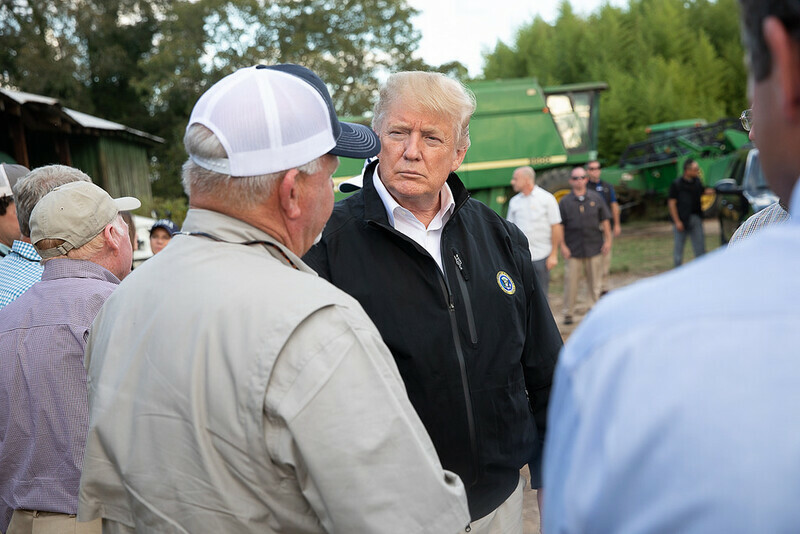 Does it really matter if agriculture people support President Trump? The rest of the country could care less! Ag has little relevance other than the grocery store where food originates for the mindset of most consumers. The agriculture segment of the population in United States is a true minority which needs more respect then being given. Education is the key component lacking in the rest of the population of what Ag contributes to everyone's daily life.